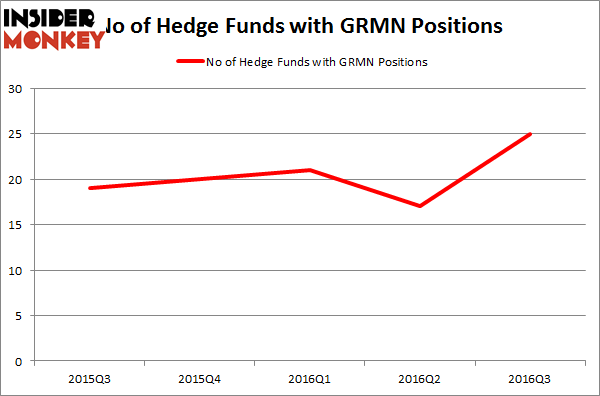 Garmin Ltd. (GRMN): Have Hedge Funds Found A Hidden Gem? Insider Monkey finished processing more than 700 13F filings made by hedge funds and prominent investors. These filings show these funds’ portfolio positions as of September 30. 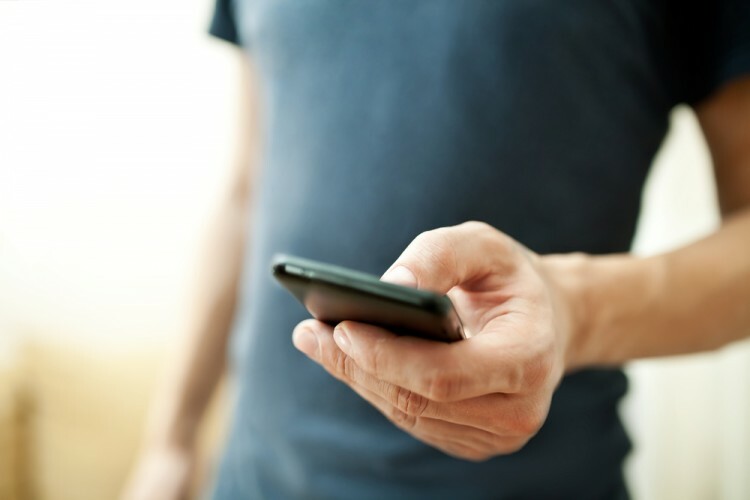 In this article we are going to take a look at smart money sentiment towards Garmin Ltd. (NASDAQ:GRMN). Garmin Ltd. (NASDAQ:GRMN) shareholders have witnessed an increase in hedge fund sentiment in recent months, with ownership among the hedgies tracked by Insider Monkey shooting up by nearly 50% in Q3. At the end of this article we will also compare GRMN to other stocks including Crescent Point Energy Corp (NYSE:CPG), ANSYS, Inc. (NASDAQ:ANSS), and Xylem Inc (NYSE:XYL) to get a better sense of its popularity. At Q3’s end, a total of 25 of the hedge funds tracked by Insider Monkey held long positions in this stock, a jump of 47% from one quarter earlier, pushing Garmin share ownership among successful hedge funds to a yearly high. With hedgies’ positions undergoing their usual ebb and flow, there exists an “upper tier” of noteworthy hedge fund managers who were increasing their holdings substantially (or already accumulated large positions). According to Insider Monkey’s hedge fund database, Jim Simons’ Renaissance Technologies holds the biggest position in Garmin Ltd. (NASDAQ:GRMN). According to regulatory filings, the fund has a $43.8 million position in the stock. The second largest stake is held by Winton Capital Management, led by David Harding, holding a $23.3 million position. Other professional money managers that hold long positions consist of Joel Greenblatt’s Gotham Asset Management, Peter Rathjens, Bruce Clarke and John Campbell’s Arrowstreet Capital, and Anthony Scaramucci’s Skybridge Capital.